It’s a great question and was the reason I wrote the DIY Subdivision Kit and provide access to hundreds of members inside the Ultimate Property Hub. “What does it cost to subdivide a property in <BLANK>? As QLD is my investing stomping ground, I’m going to start there. And if you have somewhere you would like me to review next – please let me know in the comments below. 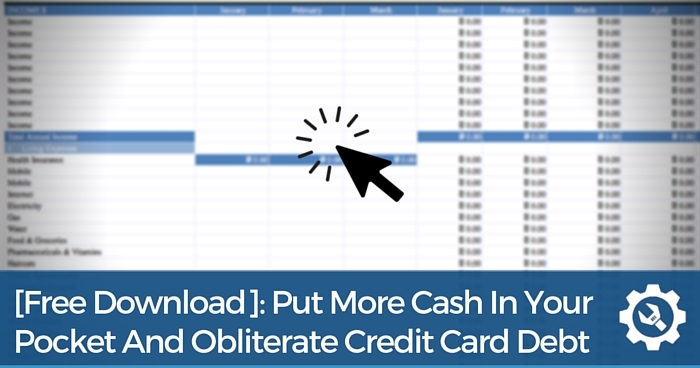 You can work out the above five expenses using online calculators. 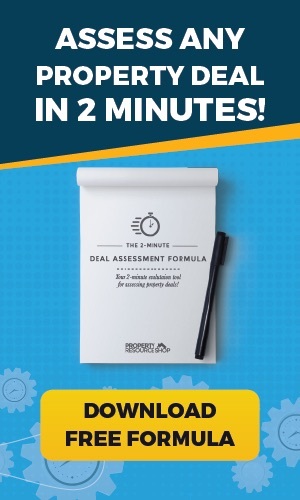 Even better, you can download my free 2 minute deal assessment formula to get it done even quicker! So let’s break down point 3, the subdivision costs. 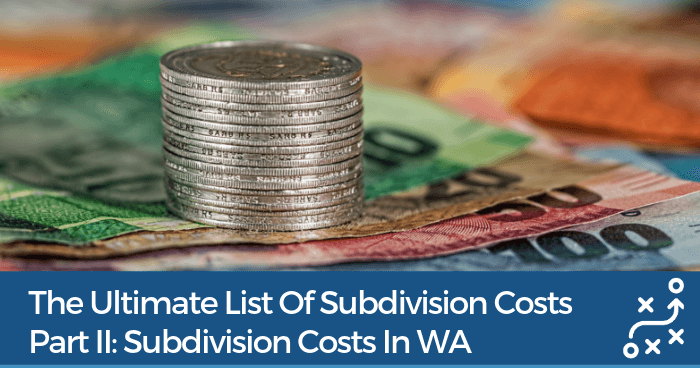 Subdivision costs will vary greatly from state to state and council to council. Today we are focusing on QLD only. Still, you can use this info to make sure you’re at least asking the right questions wherever you are! You won’t always need to demolish a dwelling to subdivide a property, but it is common. Often you have a house that’s positioned in the wrong spot. I like to factor in about $20k to have a 3 bedroom home pushed over. This includes having services capped off so the site is safe and ready for the next phase. A detailed survey is the key to starting the process of a subdivision application. It’s required before you can submit your application to the relevant council for approval. Information on contours, easements and services to the site. The cost will vary depending on the size, slope and access to your site. A town planner or a surveyor will be able to give you an accurate cost for this in their fee proposal. This is the package submitted to council, along with the application to subdivide. It contains a lot of specific details about the proposed subdivision. Usually done by the town planner, it can cost around $4000. Your town planner will quote you on this. Learn how to crunch the numbers on any subdivision property deal in 2 minutes or less with my tried-and-tested formula! A soil test is always worth doing if you or a future owner is going to build on the site. Make sure you conduct a soil test as part of your due diligence. 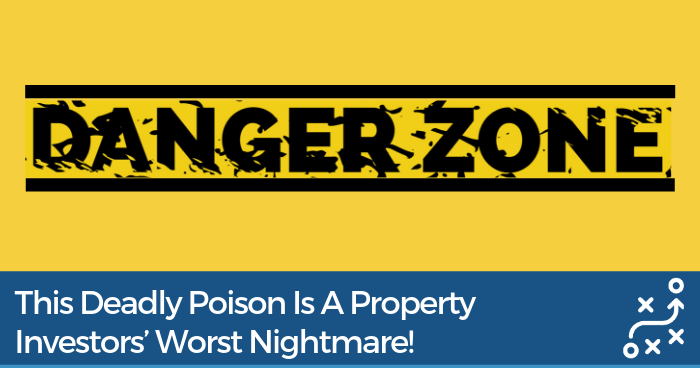 You want to ensure that there are no hazards that would prevent you from building on the site. The soil test will also detail the type of soil you have on your hands. This will affect the foundations required for a dwelling – hence the cost incurred. Expect a soil test to be around $650. Mailing letters to neighbouring properties. Expect to pay between $700 and $1000 for this process. Your town planner should include council application costs in your fee proposal. This covers the generation of a package of documents to submit to council. It includes the proposed detailed survey plan, as well as other documents. The price varies depending on the complexity of the site. An approximate cost for this service could be around $3000. With each application, council expects an accompanying fee to go with it. This will vary from council to council and your town planner will detail these costs for you. Budget around $3000 for developer compliance fees and a subdivision application fee. This cost could well be the most expensive item in the entire process. By subdividing a property you are increasing the population of the area. For the council, increasing population means increase in infrastructure costs. So most councils will require you to pay a levy to assist with these increased costs! There is a dramatic variance in this cost. You will need this to be accurately estimated by your town planner. 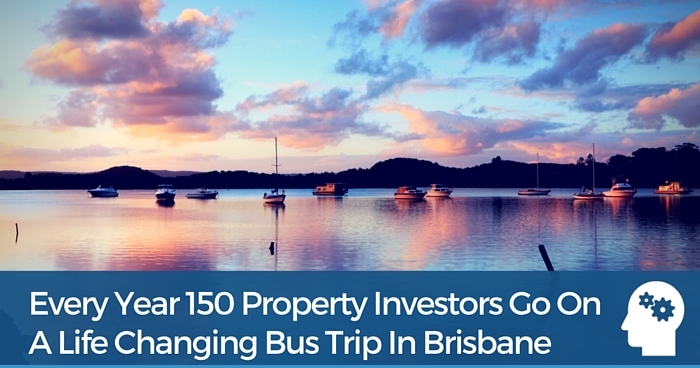 In Brisbane you can expect to pay around $27,000 per extra lot that you create. Bear in mind that this cost can be deleted if your site already has two lots on one title. IE. a splitter block since it is effectively already subdivided. This is a set fee and depends on the amount of titles you are registering. You can call the local land registry office to find out the exact figure for your area. A simple one into two lot subdivision would incur a fee of approximately $330. 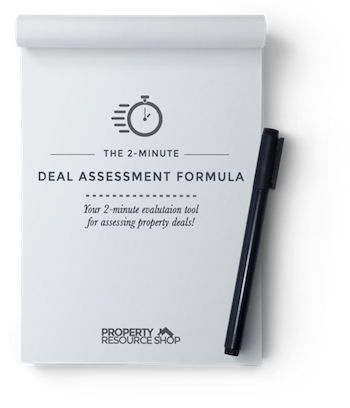 It’s easy to get overwhelmed and confused about all the costs when trying to assess a property deal. But it doesn’t have to be hard. 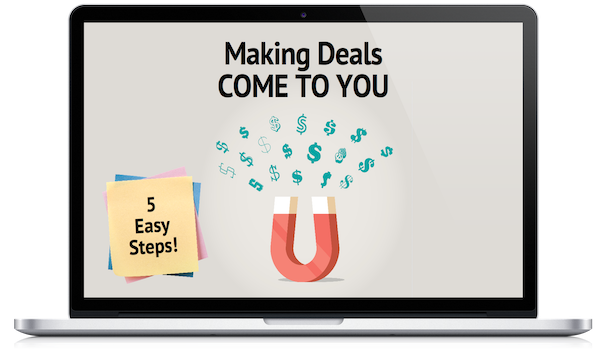 Download my 2 Minute Deal Assessment Formula now and start crunching numbers with confidence… and speed! Once you create a new lot you may need to provide services to the new property. This is not always compulsory so check with your local council or town planner in regards to this. Sewer: The cost to bring that service to your property varies. It depends on where the main sewer pipe is and how that pipe is accessed. If the sewer main is already on your site or accessible via the street you can expect to pay between $7500 to $10,000. This includes design, draft, and installation. Water: Much like the sewer costs, it varies. Depending on where the main water line is, and how accessible it is. If the water line is at the front of your property, under the road, you should expect to pay between $3000 and $6000. This includes design, draft, and installation – including a new water meter. Stormwater: You need to make sure that rainfall is properly directed to the street. You’ll do this by either extending the existing stormwater pipes, or installing new ones. Cost will largely depend on the site, so you will need a specific quote for this task from a private plumber. Budget about $2000 for a reasonably flat 1000m2 site. Be prepared to increase this amount for larger sites and be guided by your town planning and/or civil engineering consultants. Bear in mind if you have a larger site you made need an overland flow report which the town planner can assist with. Electricity and Telecommunications: Do you need to bring power to the site? Do the services run overhead, or underground? These factors will cause a large variance in cost. As a rule of thumb, allocate $3000 to $4000 for a one into two lot subdivision. This will include having a power pole erected and prepared for connection. You might have higher costs for underground power. It all depends on where the services already exist. You will most likely need to prove that power and telecommunications can be provided. For that you’ll need a compliance certificate. An approximate cost for a compliance certificate for power and telecommunication is around $1000. Concrete is not cheap… so make sure you get a contractor out to quote for this. Expect to pay $75 to $100 per square metre of installed concrete. Cost will vary depending on the type of driveway and the finish applied. Bear in mind a battle-axe site (front and rear lot) may need a longer driveway which brings a higher cost to this part of the project. Fencing is not always compulsory to get the subdivision approved. However, it does help define the lots. 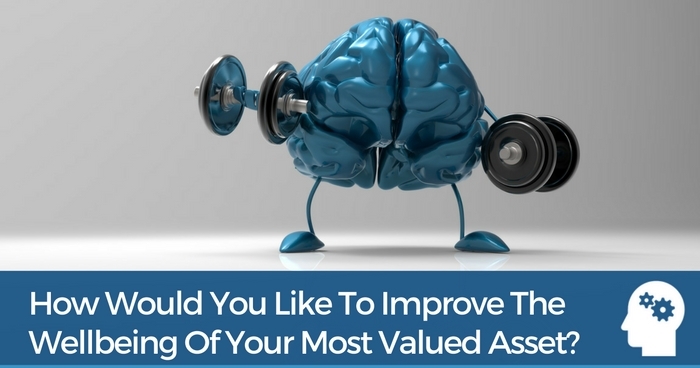 This will help potential buyers assess their purchase. Cost will depend on how much fencing you need and what type of fencing you’re installing. For an 1800mm high Colourbond or post & rail fence you can expect to pay $85 per meter installed. This expense is so site specific that it’s impossible to provide an estimate. If your site slopes or has an odd access that needs earth works to reshape the site and build retaining walls, you must obtain multiple quotes. Earthworks and retaining dirt can costs tens of thousands of dollars so be sure you are allocating accurate funds for this if required. 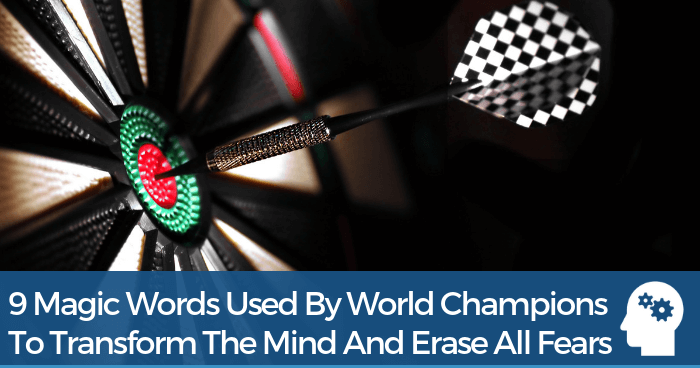 Each site will have it’s own specifics that need addressing. It’s important to communicate with your town planner to ensure there are no other site specific expenses that are not obvious. It’s impossible to foresee every cost for the project. That’s why it’s so important to have a contingency fund available. You’ll need it when extra expenses pop up. Materials can increase in cost. Something happens and suddenly you have unfavourable market conditions. So how can you allow for these unforeseen items? By always being conservative with your budgeted numbers. Always allow 15% of the total costs in your contingency budget. As you can see, there are substantial costs involved in completing a subdivision. Even more so in QLD! In fact, it may be far cheaper in your own area. My #1 tip for you is to ensure you have a great town planner on your team. A town planner can help ascertain proper costings through a comprehensive fee proposal. Subdividing in South East Qld? If you’re subdividing in Brisbane, I strongly recommend you get in contact with Alex Steffan from Steffan Town Planning. You can get in touch with Alex via the contact page on his website. Make sure you let him know Matt says hi! What Is The Next Area Of Australia You Want Me To Cover? Where are you looking to subdivide? Hit me up in the comments below and I’ll go on a mission to find out the costs for you! Would you Like Access To the DIY Subdivision Kit inside the Ultimate Property Hub? Learn the exact 12 Steps To Creating Fast Profits And Equity On Your Next Subdivision! Get access now for just $97! As many of the properties in Qld. are already on 2 titles could you do an addendum to this presentation showing the costs associated with those properties? Thanks so much for the detailed info Matt, also with bonus valuable contacts! Keep inspiring and educating us..
I’m trying to get a rough idea of the costs involved in developing the following type of land in the Toowoombah area; 10 acres of flat land (no trees)with good natural drainage, a sealed road running along one side and curb n gutter road intersecting the other side. Its a rectangle shaped block. Services are already close by. Road work would be minimal, maybe 200m tops. I would intend on dividing it into 10 x 3/4 acre blocks which is in keeping with other properties in the area. Any advice is much appreciated. Thanks Matt. Just so you know, we’ve now expanded from our core business of Property Improvement Brokers to also include working with Property Owner Occupiers/Investors and Developers to assist them through the process of finding the right property to suit their investment strategy, which may also include renovating existing buildings and/or re/developing for highest and best use, ahead of leasing or flipping. Is it fair to say that one should double your above costs if doing a 2:4 subdivision rather than 1:2 subdivision? I know our costs have been a fair bit higher than indicated by you above. If you reply here can you please let me know? I don’t know whether the website will inform me that a reply has been posted. Great work ! Very grateful that you’re providing the juicy details yourself from your own experiences, and for the links to specific town planners in those areas ! I’ll second Josh’s request – Perth would be awesome ! I am crunching some numbers on a property we own in Bulleen, VIC. I would LOVE your costs around subdividing in this area. I just purchased 11 adjoining blocks in Tamborine area and wanna do a re-subdivision in the future. would you suggested us to combine the title together now or when we do the re-subdivision plan? The whole land is around 20ha and we wanna make the lots double or triple in the future. Do you have an idea about the amount of possible cost ? Thanks for the write up Matt!! An update on the Sunshine Coast area Council contributions is now at $28k (Dec 2016) for each additional lot and will increase each year from now on. Hi Matt. Thanks for all the info you provided. It’s excellent. I am going to sell a slither of my 405m block in Paddo to my neighbour. He wants to future proof his place from being built in by a large home development. It’s at the back and is rainforrest. He wants to keep it that way and I am happy to lose it. It’s only to purchase or 50 m². Not the most massive of subdivisions, but worth our while is. Given that it is such a small one, are all those costs you mention above applicable? Any chance you could look into the Newcastle NSW area? Gratitude for your helpful knowledge. May i ask you a few question. I got widow block on slope . Town Planning recommended to us a Survey company for Plan Approval survey plan only ready to seal and approval by BCC $3200.00. Is that suppose to be that much different ? When town Planning recommendation , is it commission involving? do u have any contacts\town planner in cairns ? I’m considering dividing an existing 1200/2m block into two equal halves in the Ipswich area. One half has an existing heritage home – the other half has easy road access, all utilities are nearby and the land is well suited to a colonial-style removal home being moved to the site. My daughter and her new husband are keen to take possession of the block, but I’m concerned that the cost of subdividing may make the process unviable. A local bank manager suggested that the total cost to divide might be $30,000 but this seems vastly lower than the estimates you have provided above. Any suggestions on who I could talk to to get a realistic ballpark figure would be appreciated. Hi Mick. Thanks for reaching out and yes I can put you in touch with someone to help with the costing. $30k does sound a bit light on but subdivision costs will vary depending on council, parameters of the block and proximity of existing infrastructure (sewer, water etc). Give Julie a call from Grummitt Planning 07 5564 0484 or email [email protected] They have offices based in Ipswich and will be able to give you a fee proposal including costs around the subdivision. Good luck! Seems very light on! Have just engaged a town planner for similar sub-division in Ipswich area and they have quoted $75000. Just read the information you provided with great interest. We are sitting on a 1 acre block of rural land in Riverstone NSW which is soon to be rezoned for future development. Do you have any idea of what the costs would be and a time frame? I have no idea about developing, but it is looking like it’s something we need to learn about. Any suggestions would be much appreciated . Thanks for your comments and great to see you educating yourself to maximise the return with your project. The best thing to do here is get in touch with a local private town planner and ask for a fee proposal. There should be no cost to do this and they will give you an indication of the timeframes along with their cost and council costs. Let me know how you go Dave. Send me an email and I’ll send you my Subdivision Flowchart so you know what steps are required and in what order. Is there any way around that? We were wanting to subdivide our 2 acre block by creating a 3/4 block up back but just saw an overlay map saying the above. Everything is up for discussion so your best bet is to contact a good town planner that knows your council code well. They should know if there is any precedent in the area or if you can apply for an impact assessable application. I’d encourage you to meet with council as well to discuss what they are trying to achieve in the area so you can work with them, not against them. Good luck! Thanks for the great resource. It’s always good to go into projects with eyes wide open. What are your thoughts on subdividing in Brisbane 809m2 block with 20m frontage, but doing the subdivision alone without a new build. 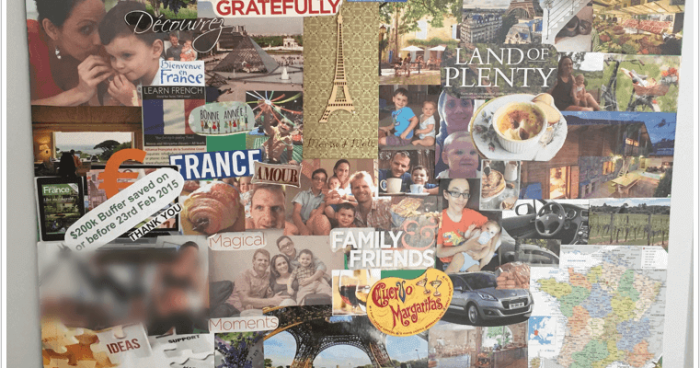 Ideally to make it more attractive to potential purchasers? Great to hear you’re looking at doing some subdividing in Brisbane. My first point of call is always the town planner. For Brisbane I would recommend speaking to Craig Christie from ASI planning: [email protected] and phone: 1300 087 899. I am currently looking at purchasing 25 acres of flat land with river frontage on the Sunshine Coast, but would like to possibly find out about subdividing 5 acres off it as one lot. Would this be quite simple to do if allowed as there is no clearing or removing to be done? And roughly do you know how much it will set me back? Great to hear you’re looking at subdividing on the Sunshine Coast, my first point of call with this is always the local town planner. For the Sunshine Coast, I would highly recommend ONF Surveyors – (07) 5422 0200. I have just come across. Your site. I wanted to say thank you for the info it has helped a great deal. I am looking to buy a 1600m block in Mackay qld and split it into two 800m blocks. It has a house on it currently but not to sure where the house sits. As you say it will probably need to be removed. The info you have given in regard to qld…I imagine it is relevant for Mackay. Do you have a contact up that way ? I would like to subdivide and build a two story on one block (That I would live in) and most likely subdivide and build a low block on the other land. Any information or suggestions you have would be amazing. I like to subdivide 3 acres is it possible????? Love your work Matt, Clarity comes with knowing an estimate of pricing. & love your tip for.. The best thing to do here is get in touch with a local private town planner and ask for a fee proposal. There should be no cost to do this and they will give you an indication of the timeframes along with their cost and council costs. Thanks so much for your feedback, appreciate it! I’m trying to get a rough idea of the costs involved in developing the following type of land in the Shire of Murray WA; 5 acres of flat land (minimal established trees) with good natural drainage, a sealed road running along one side and another road intersecting the other side. Its a rectangle shaped block. Services are already close by. Road work would be minimal, 100 – 200m tops. I would intend on dividing it into 25 x 650sqm blocks which is in keeping with other properties in the area. Any advice is much appreciated. Thank you for the help with subdivision costs. 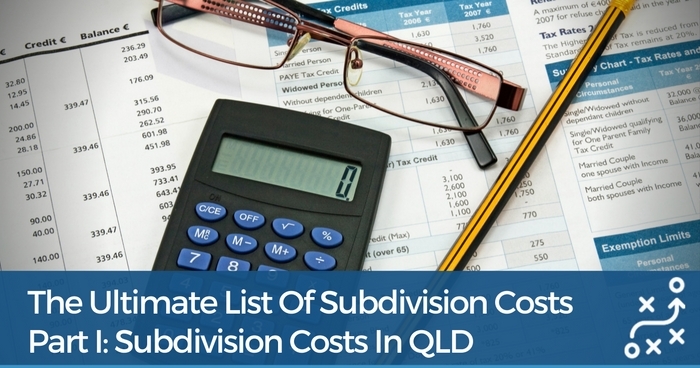 As I am considering looking at subdivisions / battle axe too, I would like to have the the full costs details in NSW so I can check if I have everything included to do numbers. Please check your email for an answer to your question. My in laws have half acre in Victoria point and want us to build a house on the property. But the bank won’t give us a loan because we are not on title. So was looking at sub dividing some of it just so we can put a house on it and not actually sub divide. Any way to do it easily and get approval for a loan to build??? Thank you for all your details information, it has helped me immensley. I am looking to subdivide a 6 acre block in Mackay. I have an idea how it will be cut into 6 blocks with the lay of the land. I would like to get approval for the whole block, but mainly want to sell two blocks which have street frontage firstly to recover the costs of undergoing this project. Any further advise would be greatly appreciated. Can you please help give a breakdown of costs for subdivision in Perth? Thank you.